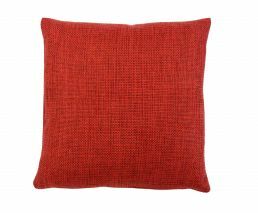 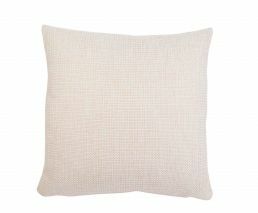 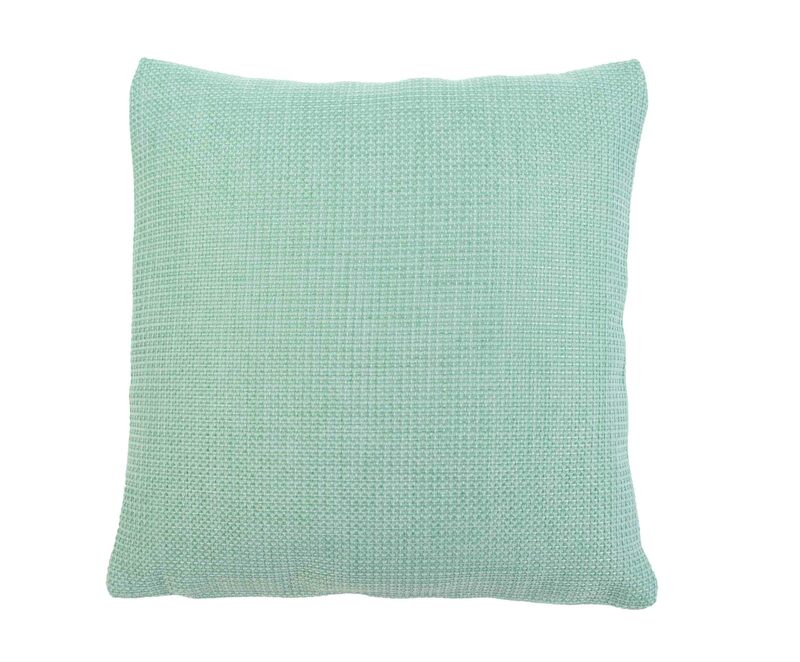 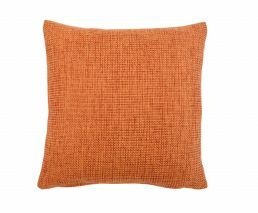 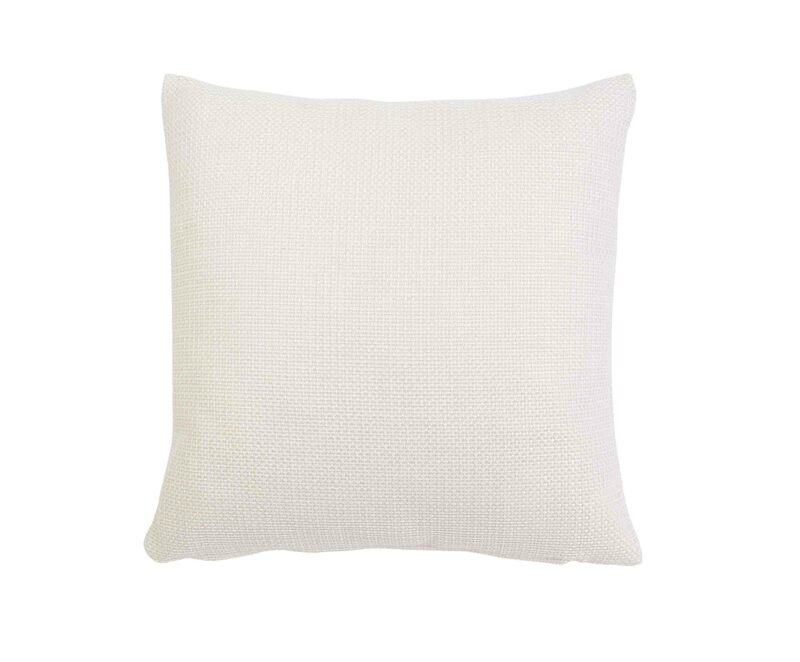 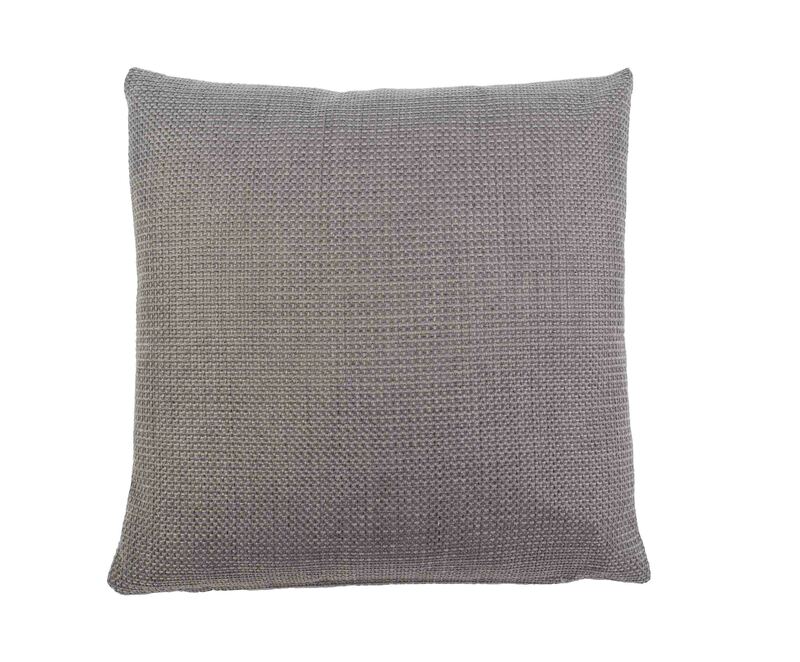 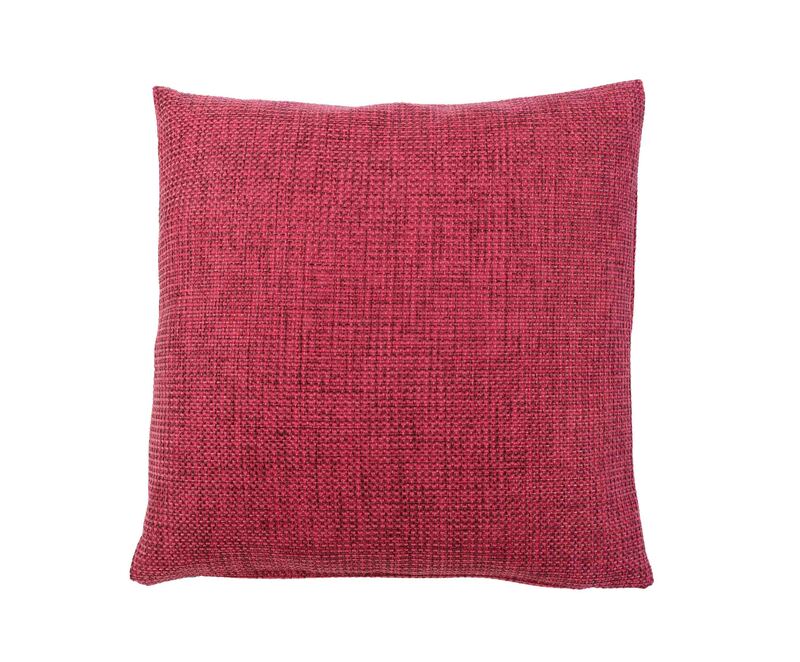 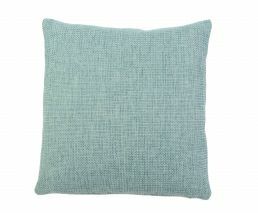 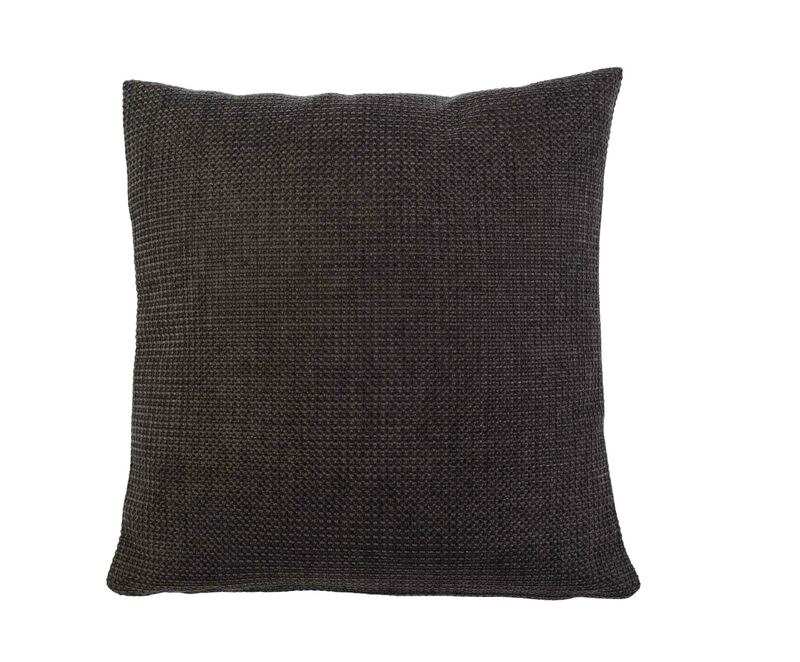 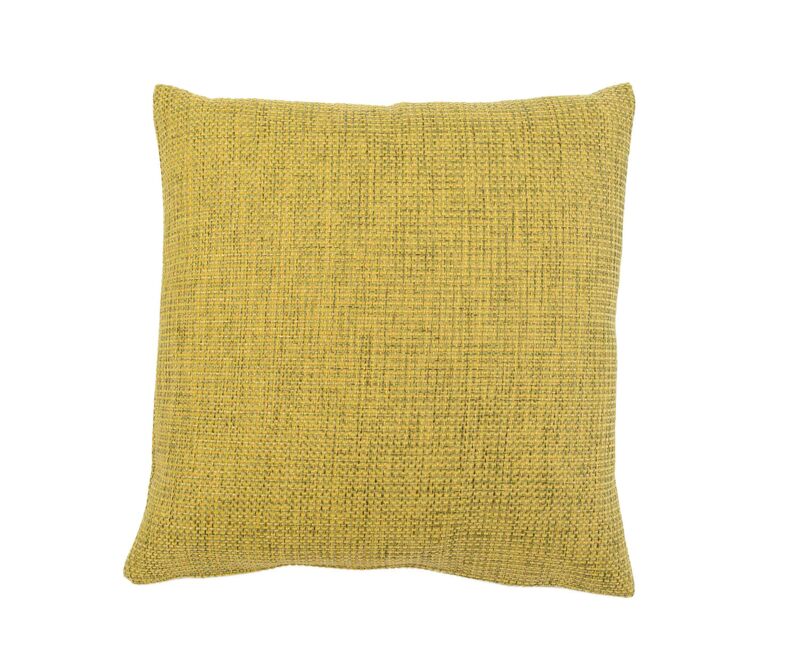 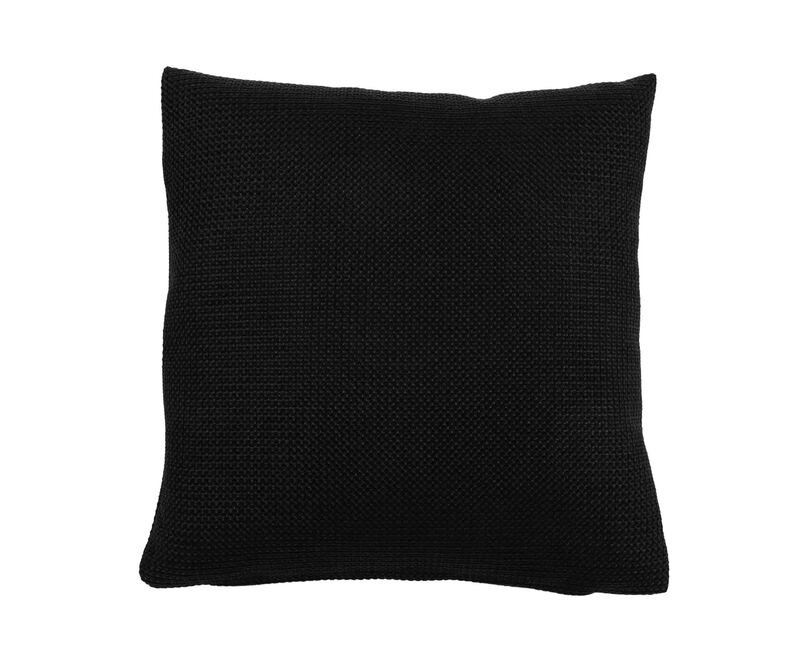 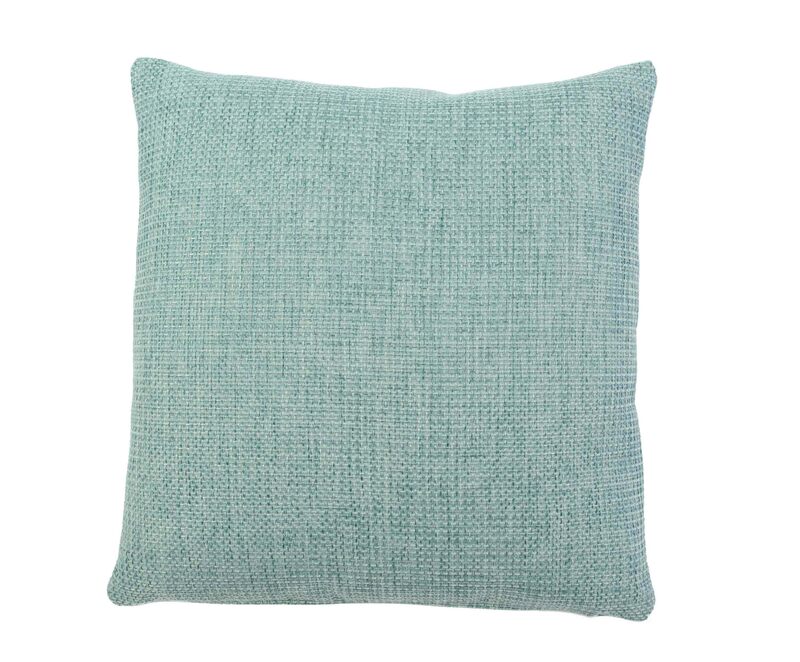 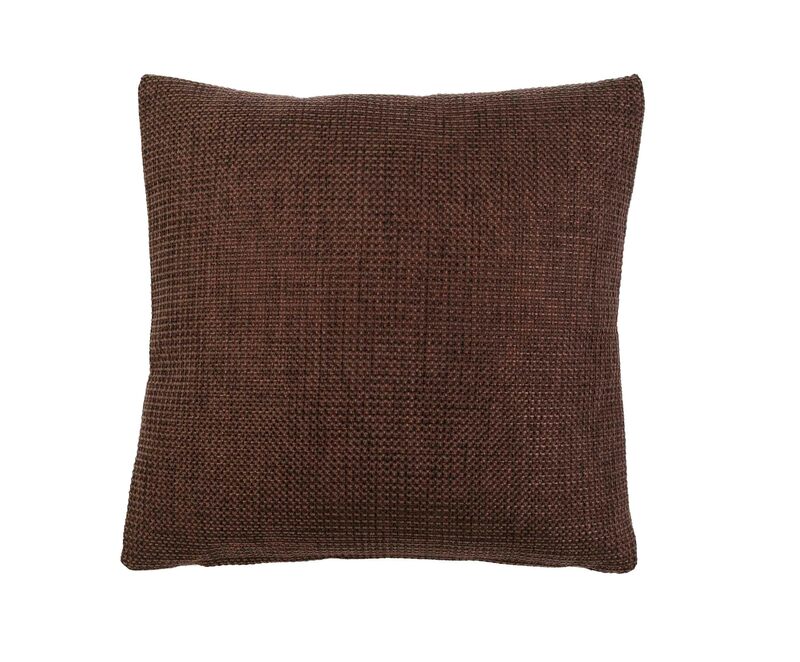 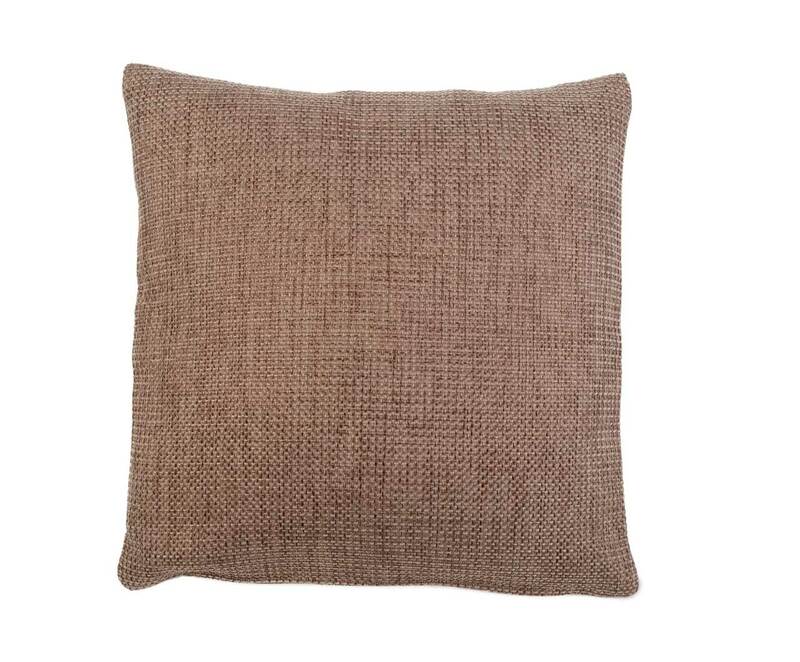 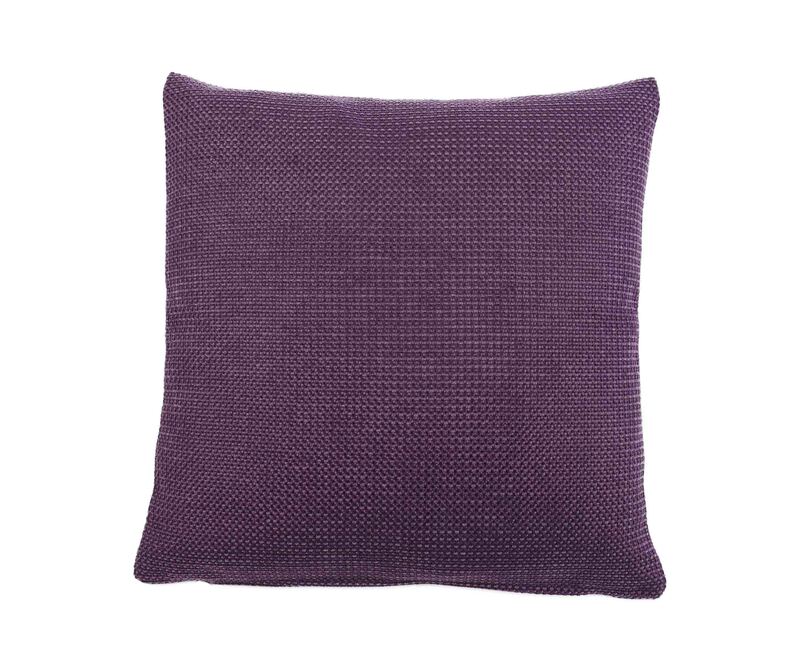 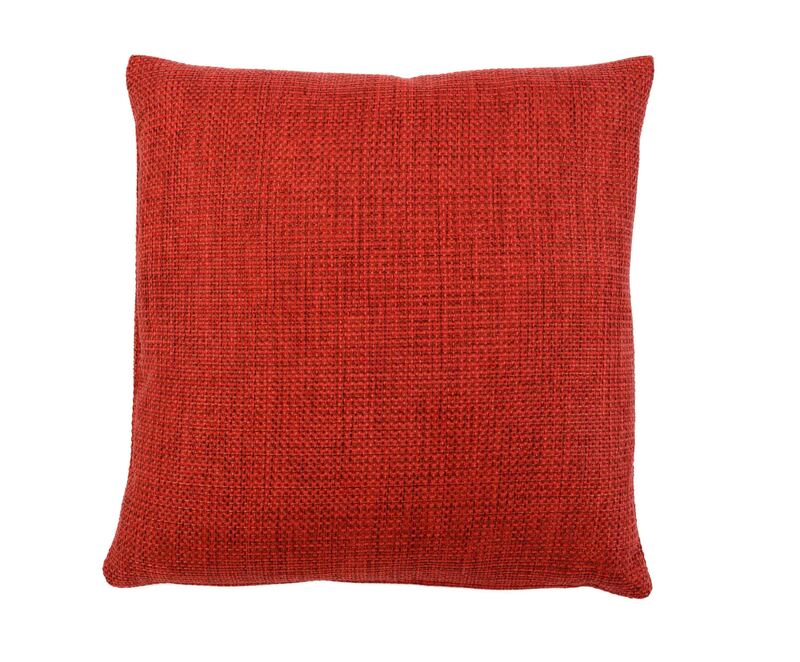 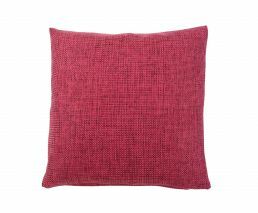 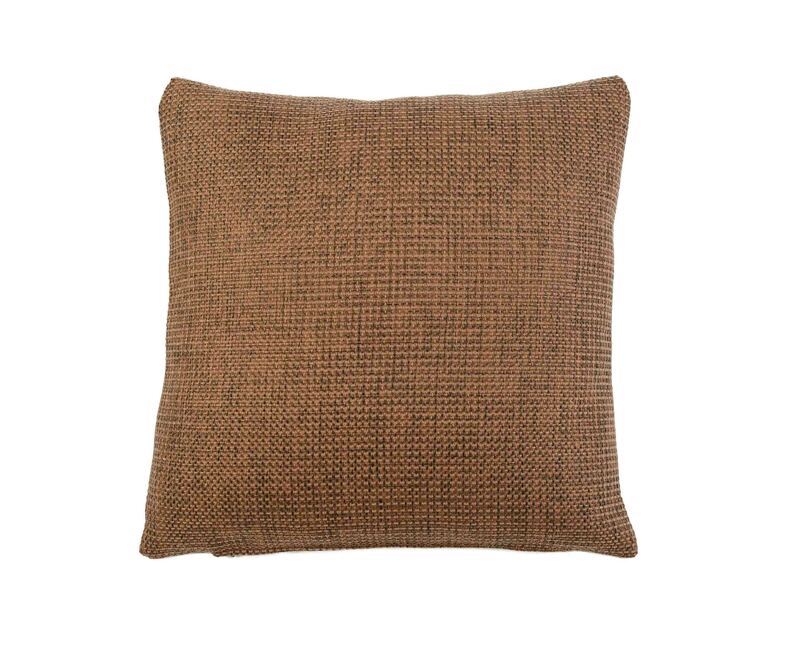 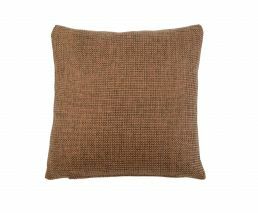 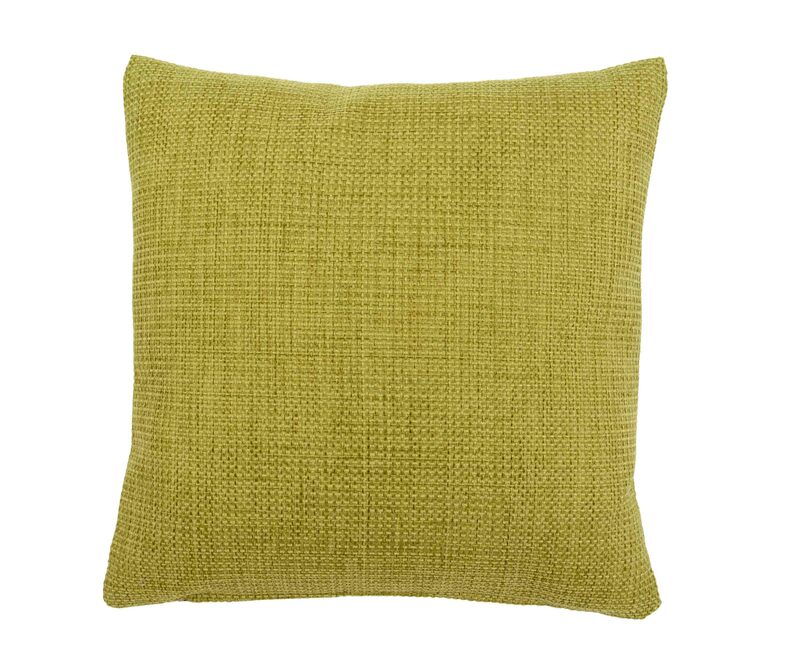 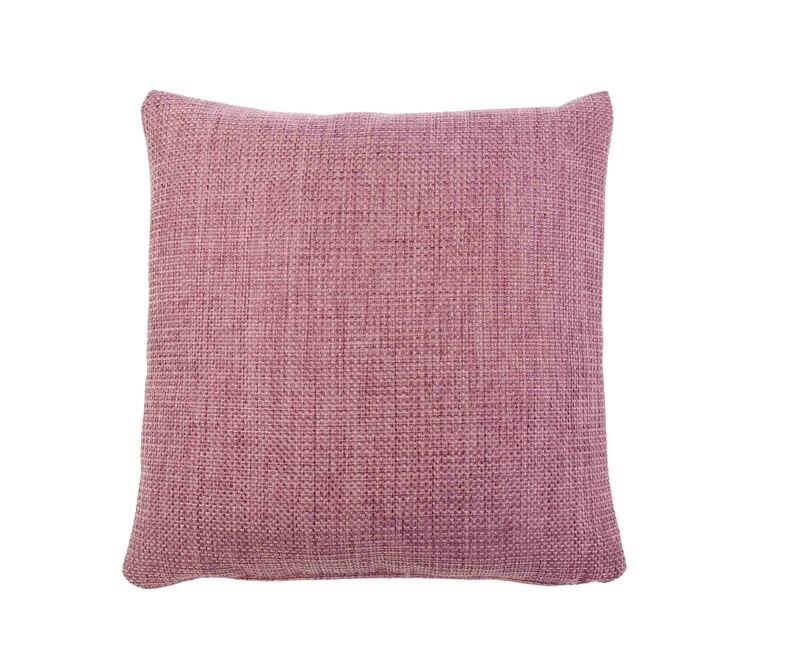 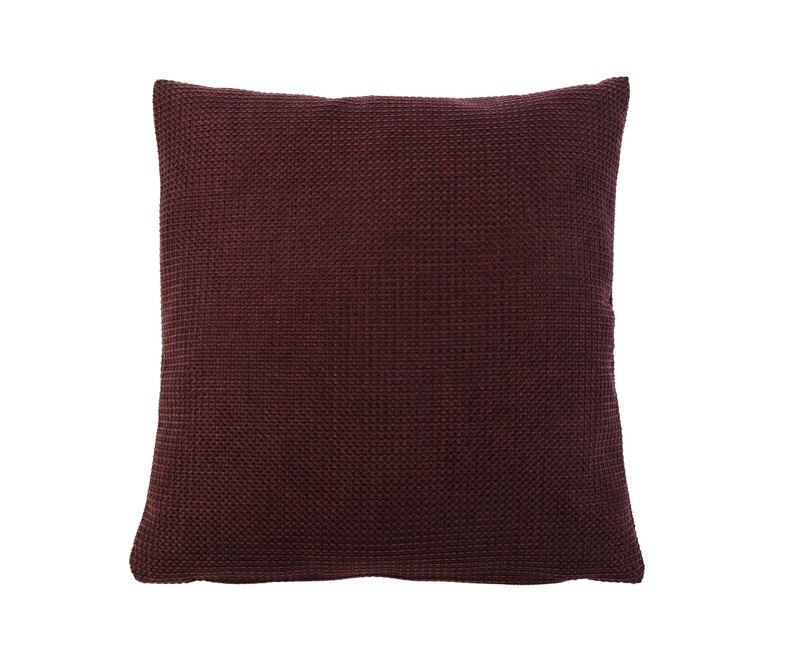 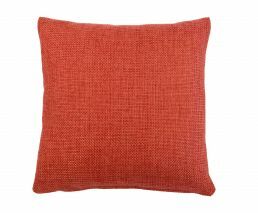 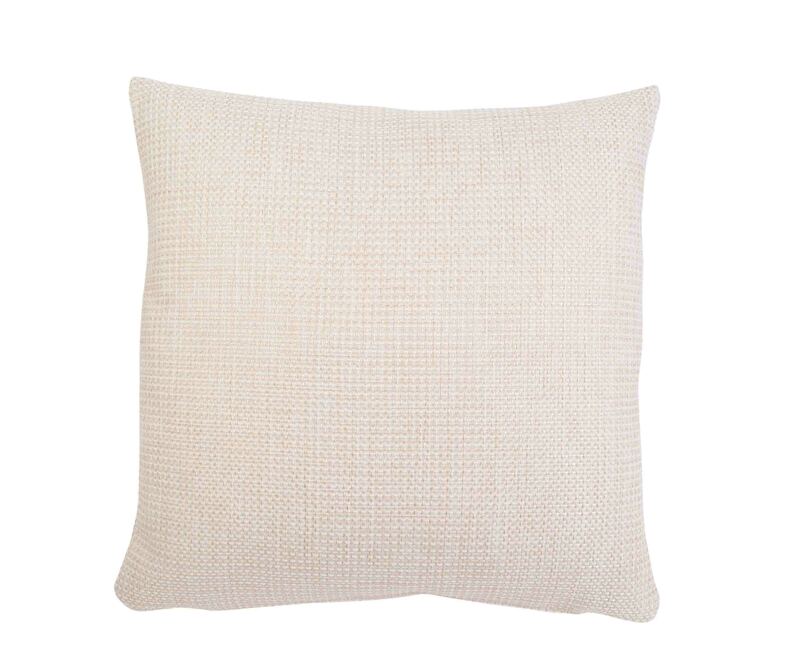 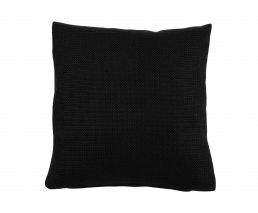 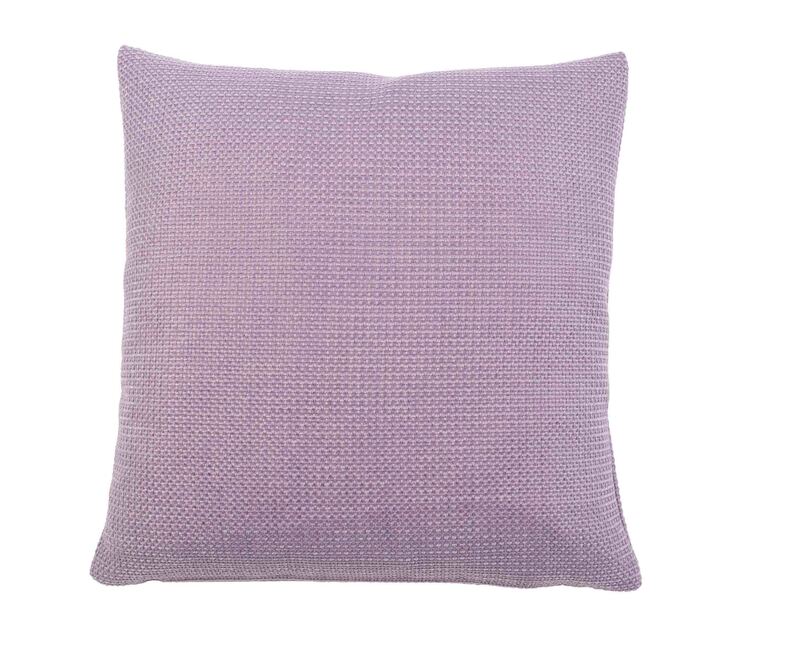 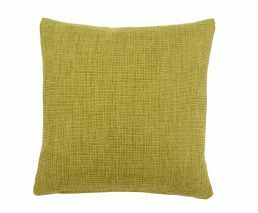 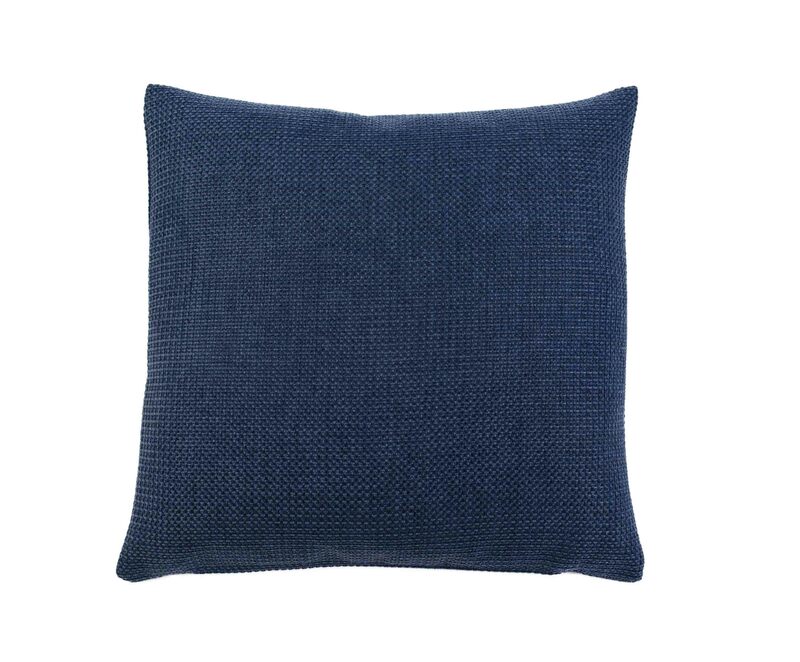 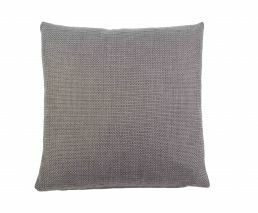 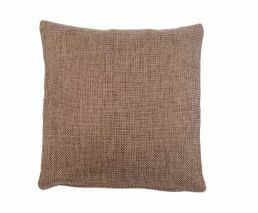 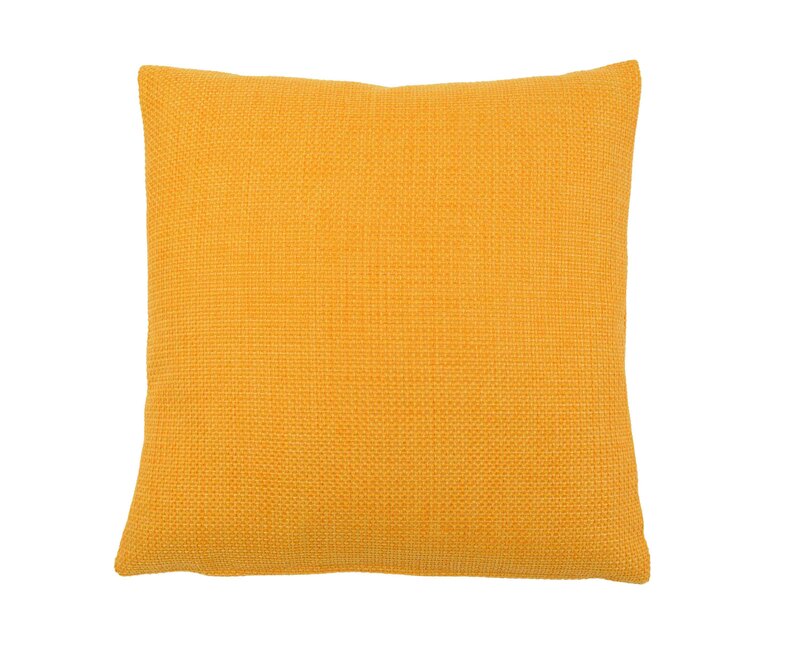 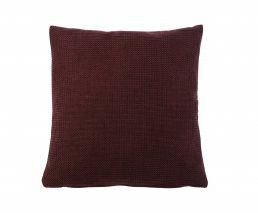 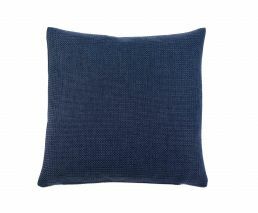 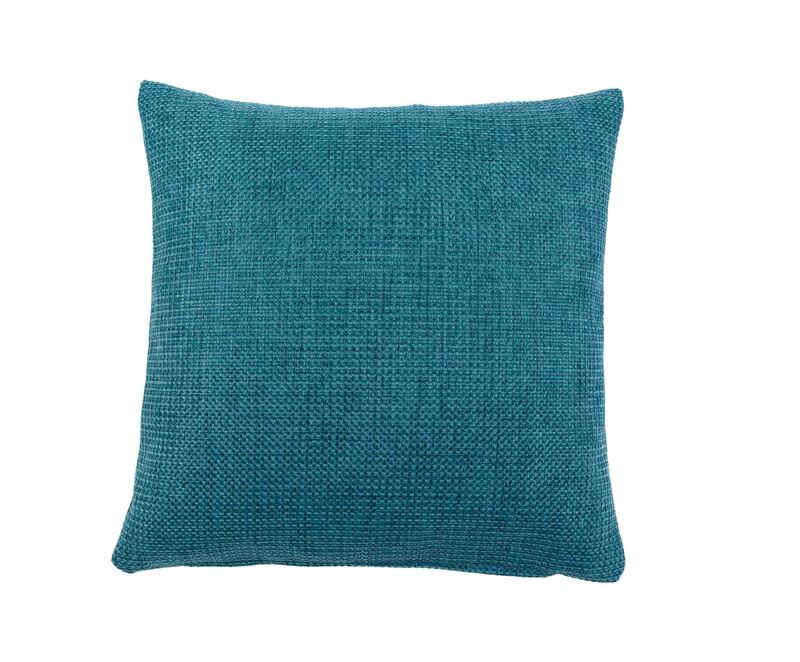 Decorative cushions can create a cosy atmosphere throughout the house in no time. 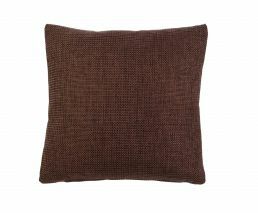 Whether as an individual piece or a decorative arrangement on the sofa, they are always a hit in any home. 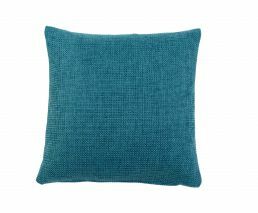 The Dallas collection comes in a variety solid colours, bringing a fresh touch to the living interior. 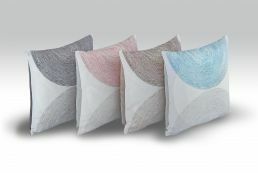 Thanks to the easy-care and durable polyester fabric, the covers can easily be cleaned in the washing machine. 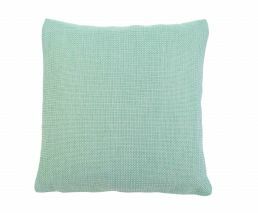 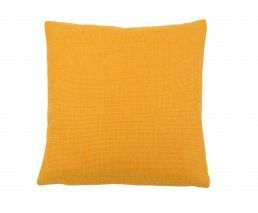 The covers are available for cushions in sizes 40 cm x 40 cm, 50 cm x 50 cm and 60 cm x 60 cm and in some cases 40 cm x 60 cm.